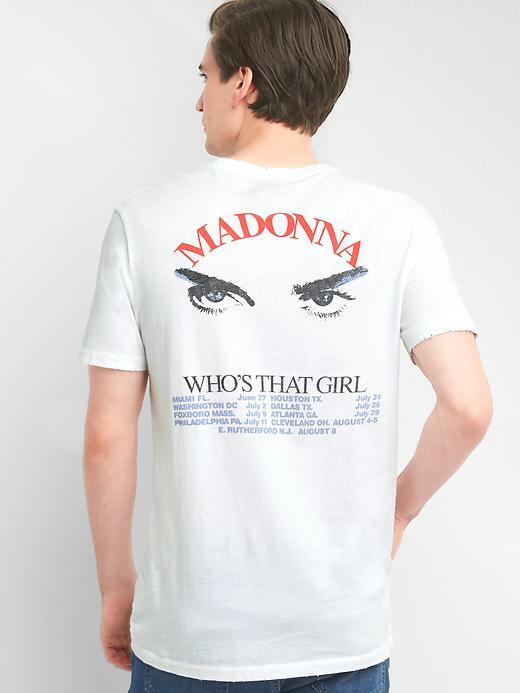 Who’s That Girl (single) discography online – 27 (rare) pressings! 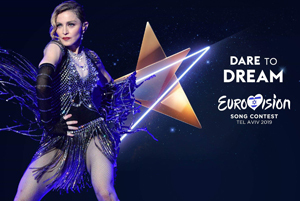 Rebel Heart Tour on NRJ Hits June 21st! 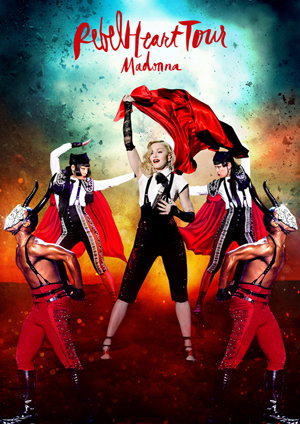 Madonna’s Rebel Heart Tour will air on French TV Channel NRJ Hits on June 21 at 22.00! Be sure to catch it. 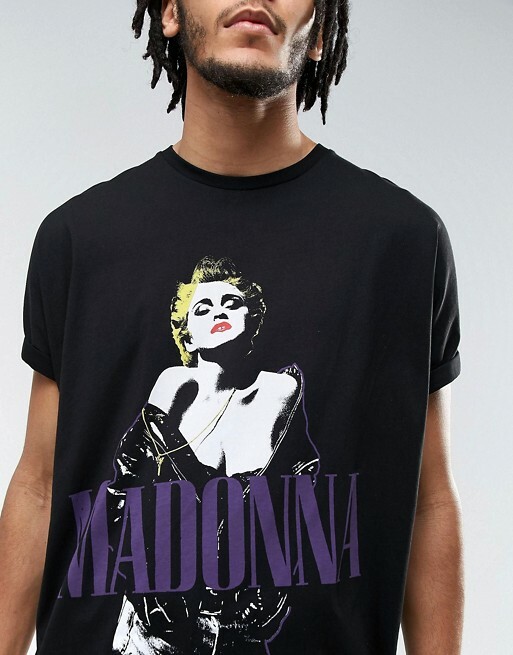 Who’s That Girl soundtrack added to discography – 30 different pressings! 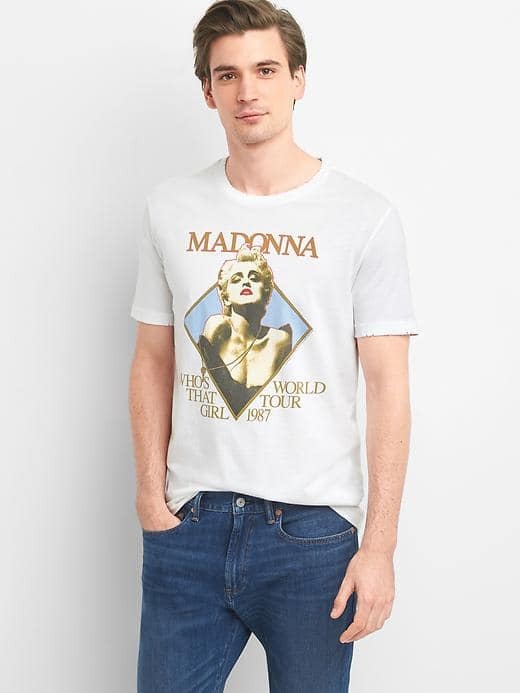 Besides the fab retro Who’s That Girl Tour by GAP we posted this morning, there’s the opportunity to purchase another Who’s That Girl Tour style tee through ASOS. 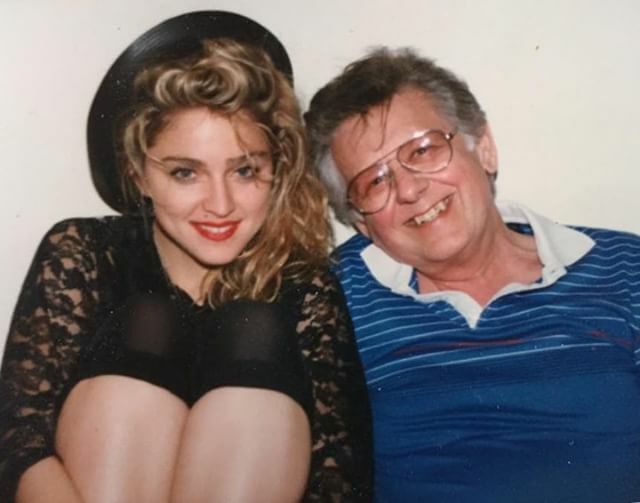 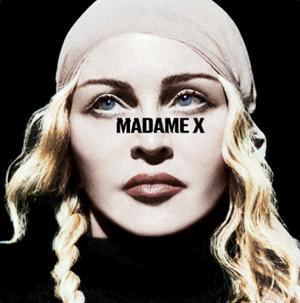 The French version of Madonna Special (same as the Classic Pop one from UK) is out now!